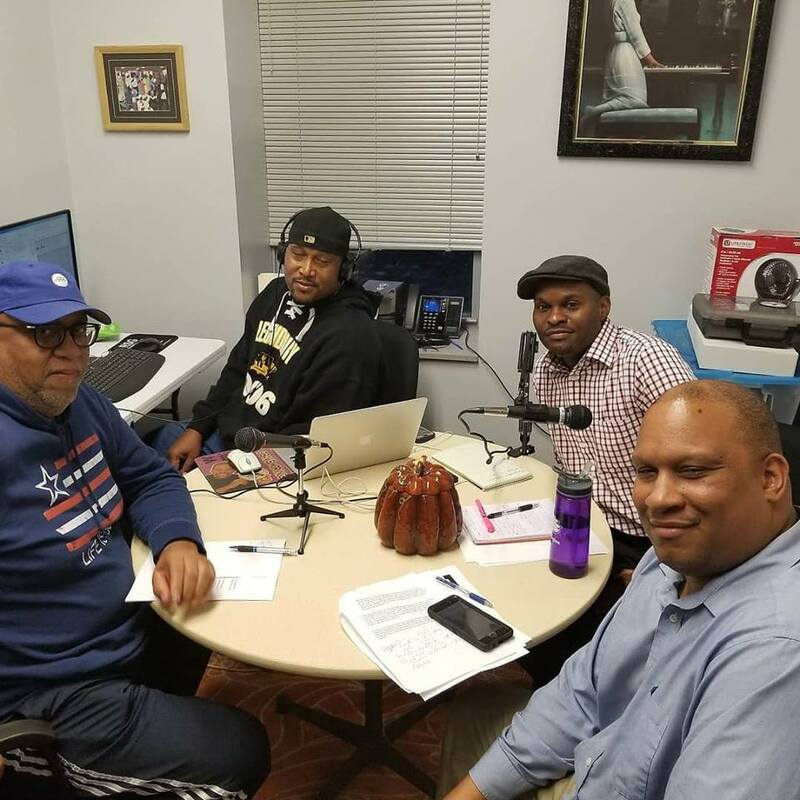 Trevin A. Jones, Ray Porter, Jr. and Vince Butts return with the latest in NCAA sports, the NBA, NFL and more! 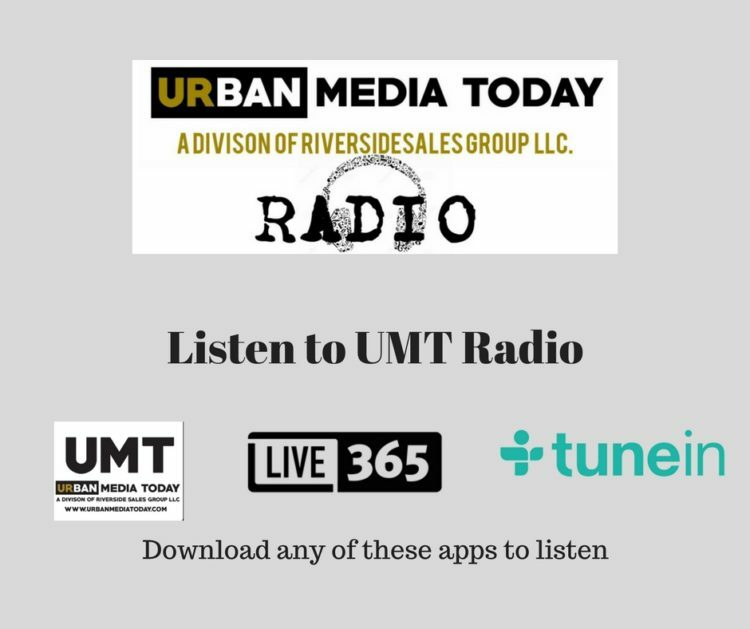 Get caught up as Urban Media Today Talks Sports. 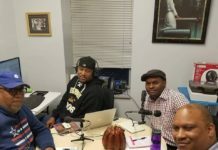 Click the link and tell us what you think! 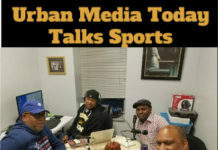 For more Urban Media Today Talks Sports on Urban Media Today, click here! 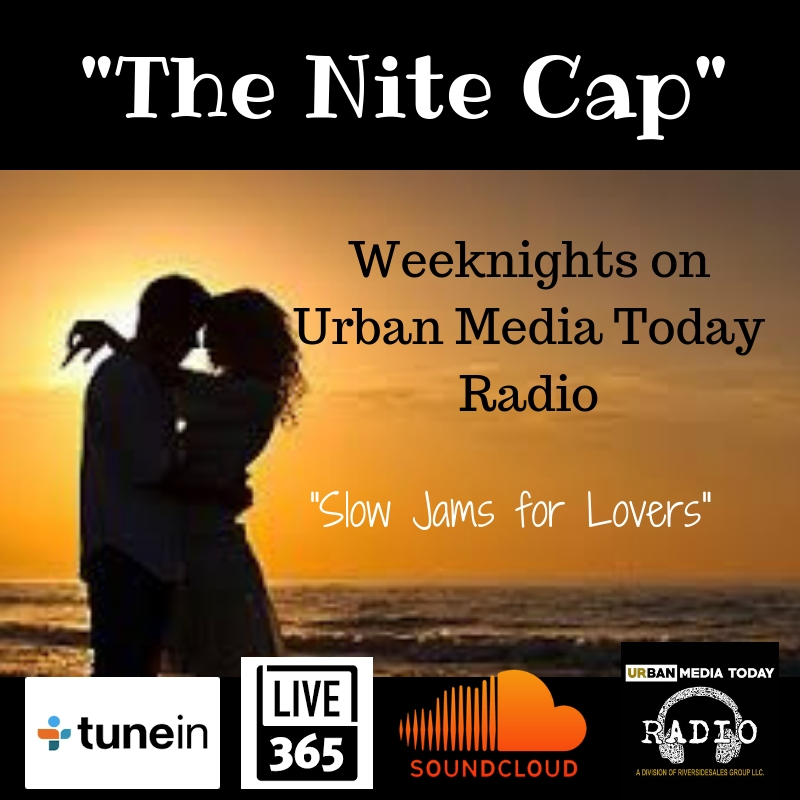 Tune into the Nite Cap weeknights on Urban Media Today Radio!